Participation in numerous R&D projects and working groups allows OdinS to benefit from the possibility of continuously evolving its products and solutions, always using the latest technological advances in its products. This will also allow you to have a clear vision of where the technological tendencies and innovations of the sector in the medium term go.  OdinS hardware products are based on standardized communication protocols to enable efficient and secure interaction with IoT platforms, industrial automation systems and business management applications. OdinS dataloggers support direct connectivity with applications in the IoT platform cloud such as Amazon, IBM, Microsoft, Telefonica and Thingworx. In highly fragmented IoT products, interoperability is key to ensuring that OdinS technology fits any project. Security is another key feature of OdinS equipment, with up to 3 different security layers that integrate your validated system. At OdinS, we remain committed to providing continuous innovation for our customers, making our products compatible with state-of-the-art technologies while increasing their robustness and reliability. In addition as a spin-off of the UMU that is, the symbiosis with the group Intelligent Systems Research and Telematics allows the exploitation of patents and the transfer of knowledge to products in the market. METHOD AND SYSTEM FOR FLEXIBLE CONFIGURATION OF REMOTE CONTROL AND MONITORING DEVICES. SYSTEM, DEVICE AND METHOD FOR OBTAINING ENCAPSULATED OBJECTS. PROCEDURE FOR PREDICTING THE ENERGY CONSUMPTION OF ENVIRONMENTAL AIR CONDITIONING IN BUILDINGS. INTEGRAL CONTROL, SECURITY AND DOMOTIC SYSTEM IN INTELLIGENT BUILDINGS. SYSTEM AND TELEMATIC METHOD FOR SAFETY IN THE CIRCULATION OF VEHICLES. ELECTRONIC REMOTE STATION DEVICE FOR REMOTE CONTROL. METHOD AND SYSTEM FOR THE EFFICIENT USE OF RESOURCES AND PRESENCE CONTROL IN CLASSROOMS.